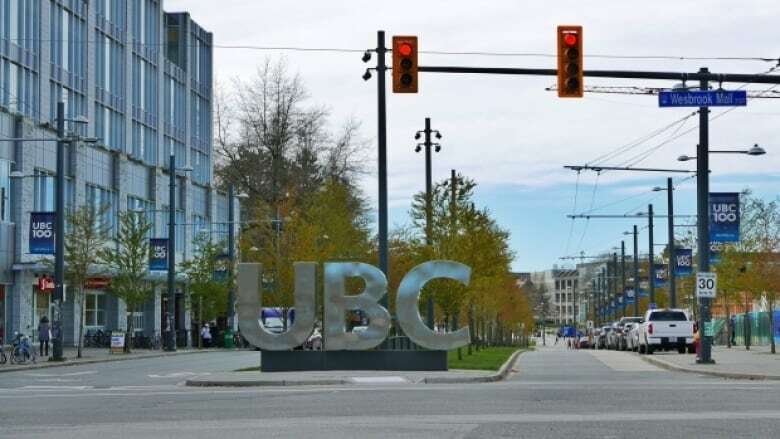 The board of an independent research institute at the University of British Columbia has put a stop to some changes that its former director said would threaten the institute's academic independence. Scholars at the Peter Wall Institute for Advanced Studies will no longer be asked to align their work with existing research at UBC, its board announced Friday. The institute will also keep its scholar program in its current form for at least a year. The program funds up to 12 faculty members from different disciplines each year to work on independent research outside the constraints of the university. Philippe Tortell resigned earlier this week as the institute's director after receiving directives from the board to cut its scholar program in half, eliminate three other key initiatives and have scholars work under existing research clusters. The resignation sparked outcry from some faculty and past scholars. Tortell said Saturday the changes were a welcome move. 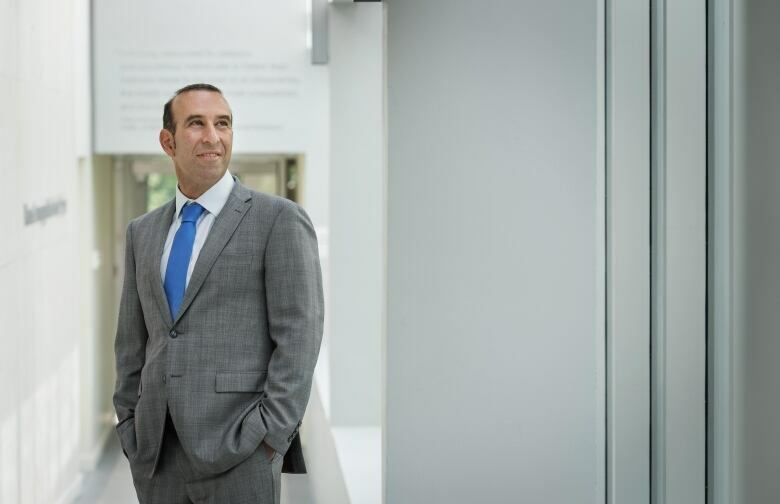 "I think the [board] learned that people really, really value the nature of the institute as an independent entity that works with the university, but has the capacity to do things that are uncoupled from academic programs." But making decisions from the top and then reversing them isn't the right way to steer the institute, he said. "These conversations have been very valuable," he said. The Wall Scholar program will continue with its current criteria, review process and funding for 2019, Ono said. Ono did not address the program's future beyond next year. He said the five-person board would consult with members of the institute on future decisions.